The deadline is Jan. 15 to submit events (including international) for inclusion in ACDA's April issue of Choral Journal. Instructions on submission. ACDA's National Conference is February 27 - March 2, 2019, in Kansas City, Missouri, USA. This "jubilee" conference will celebrate ACDA's 60th anniversary. Performing choirs here. 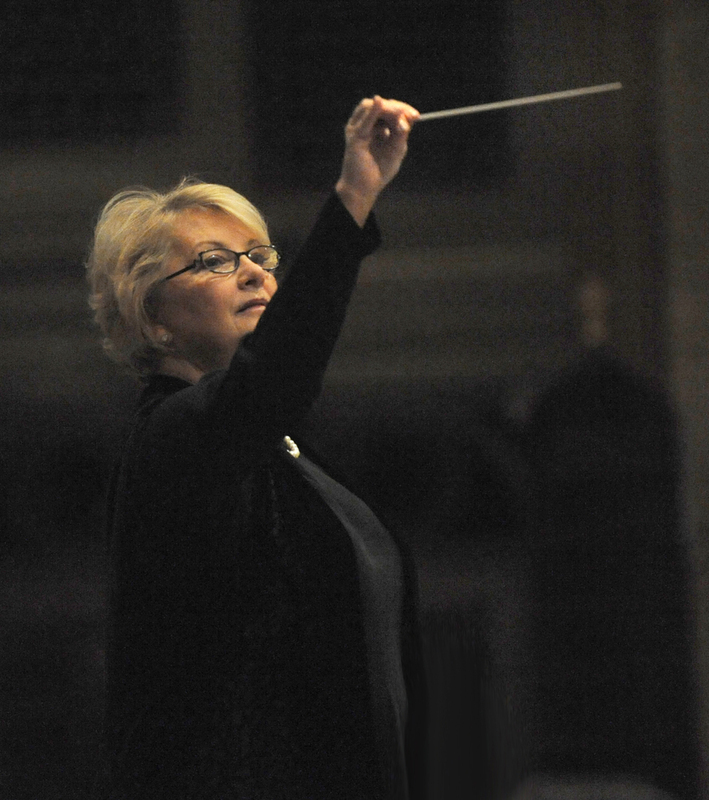 Doreen Rao has been named 2019 recipient of ACDA's prestigious Robert Shaw Award. She will be given the award at the Robert Shaw Reception at the ACDA National Conference. Tickets available for purchase at the time of conference registration. More here. Conducting Fellows for 2019 International Conducting Exchange Program between the U.S. and South Africa have been announced.